ZIP is an archive file format that supports lossless data compression. 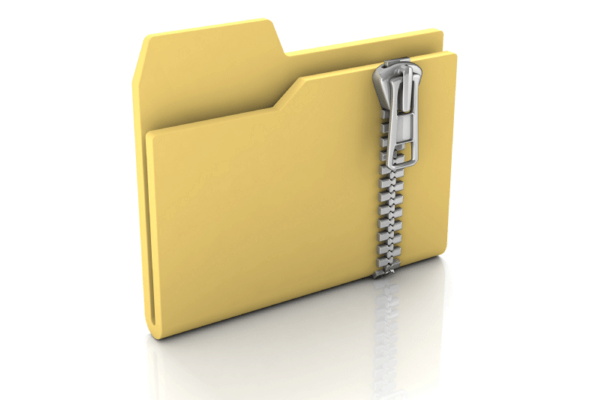 A ZIP file may contain one or more files or directories that may have been compressed. We can create zip file with password in Linux with the option "--encrypt" of zip command. Here we need to replace zip file name and folder path accordingly.